The first recording session for “Nashville Skyline” was held on February 12, 1969 – but no recordings sheets are available from this session. The second session took place the day after – February 13, 1969. Dylan landed 3 master versions this evening. 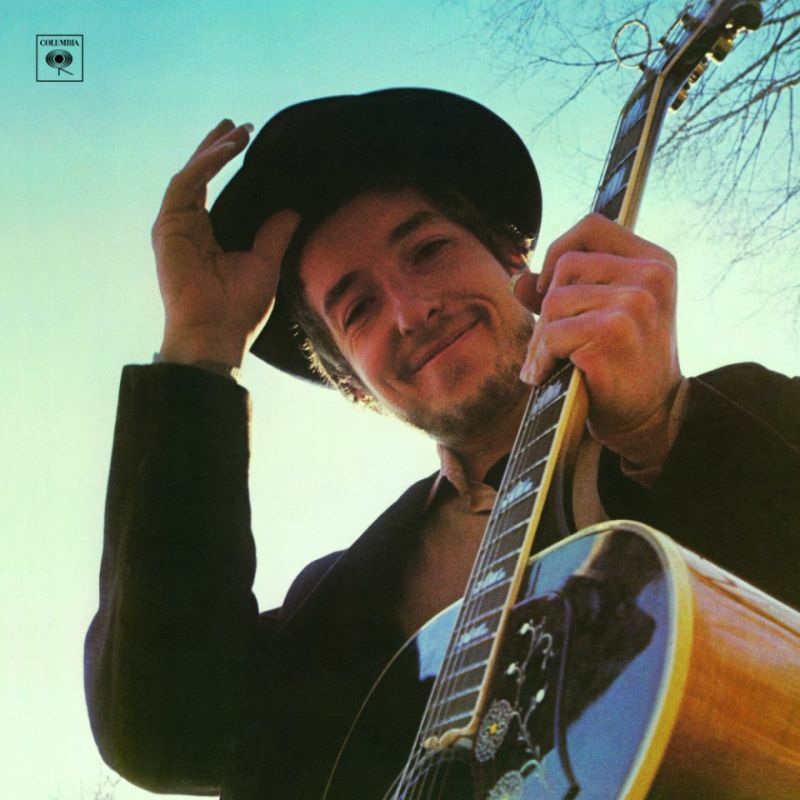 In February 1969, Dylan returned to Nashville to begin work on Nashville Skyline. It had been over a year since his last album, John Wesley Harding, was released, and it had been fifteen months since he produced that album, the last time he was in a recording studio. Many of the Nashville area studio musicians appearing on this album later became the core of Area Code 615 and Barefoot Jerry. Dylan held sessions at Columbia’s Studio A, scheduling the first on February 12, but there is no record of any work from that first session. 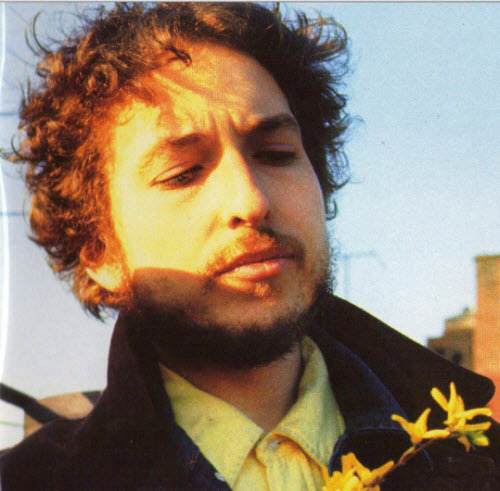 A second session held the following day produced master takes of “To Be Alone With You”, “I Threw It All Away”, and “One More Night.” Dylan also made several attempts at “Lay Lady Lay”; as with “I Threw It All Away”, “Lay Lady Lay” was written in 1968, one of the few songs written by Dylan that year. February 13, 1969 – 6-9 pm and 9-12 midnight. I wrote To Be Alone With You – that’s on Nashville Skyline – I wrote it for Jerry Lee Lewis. 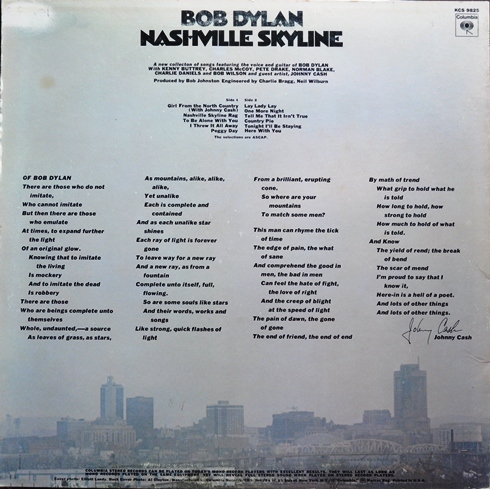 “I Threw It All Away” is one of two songs on Nashville Skyline that demonstrates enough attention to lyrical detail to suggest that he had lived with it for more than a week. 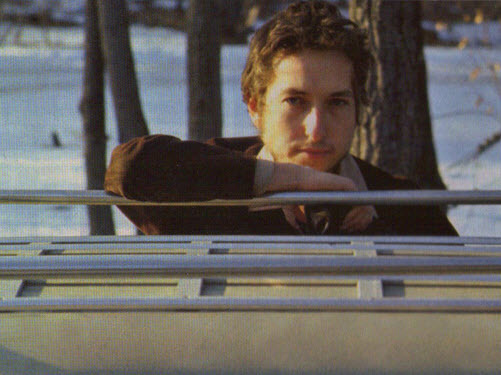 “One More Night” stands as the best of the songs Dylan wrote in haste to fulfill his (nonexistent) contractual obligations in the days/hours leading up to the Nashville Skyline sessions. Unfortunately, the vocal utterly fails to convince us that there is even the slightest heartache underlying the singer’s claims. Did I not just read that Charlie Daniels was doing an album of only Dylan songs? It is interesting that in CHRONICLES, Bob Dylan heaped a lot of praise on Charlie. This is from rightwingbob.com…. By the conversation I had with him, I assumed that it would be an informative, upbeat book celebrating the life and music of one of the greatest musical poets the world has ever known. He painted a picture of a vindictive, hard-nosed individual who took advantage of situations and was unfaithful to friends. He seemed to take delight in belittling Dylan’s numerous and incredible accomplishments and emphasizing his problems and failures. He painted a totally different picture from the one I have always had of Bob Dylan after spending admittedly a limited amount of time with him. But I just can’t believe that I’m that bad a judge of character. The Bob Dylan I remember was fun to work with and fun to be around. With a sense of humor and friendly and courteous manner toward the people with whom he was working, he had a way of making you feel free to do your own thing when you were in the studio with him. I remember him as the family man who brought his wife, Sara, and his young son, Jesse, to Nashville when he recorded Nashville Skyline. I remember him as the giant who gave a bottom-of-the-totem-pole guitar player a chance to be a part of musical history. There’s only one Bob Dylan, and I’m thankful to have had the opportunity to walk in his shadow for a season. Thanks for sharing this great stuff about Charlie Daniels < -> Bob Dylan. I met Charlie Daniels at B B King’s in NYC in the fall of 2007, and could not resist asking him about working with B Dylan. He looked at me with a glint in his eye and said that it was really special. Thanks for a nice comment Walker! I’m sure it must have been really special… lucky man..